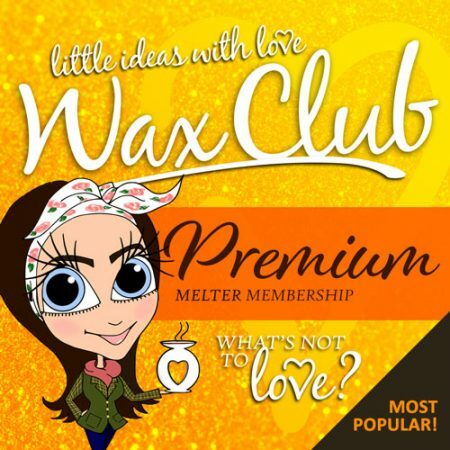 Looking for a wax box thats full of love, with a bit of a theme AND a bit of a surprise? 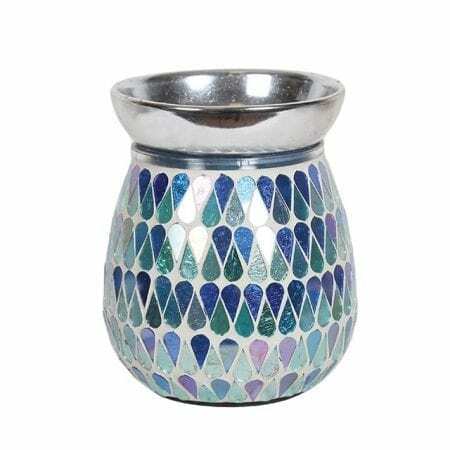 Do you love amazing scents? If yes, then you’ll love this! I promise, when you open this box, it will be bursting with wax goodies and delicious fragrances! Each month your subscription boxes will be slightly different; there might be a theme, a special addition or a time-of-year related collection. That’s the fun, it will be a surprise and that’s what you guys all seem to love. Sign up quick, be one of the lucky ones! Only 80 subscriptions to begin with. PLEASE DO NOT ADD ANYTHING ELSE TO YOUR BASKET WHEN SUBSCRIBING. *Read our full terms and conditions and additional information below; by purchasing this product you confirm you’ve read our terms at time of purchase. Please note it is important you do not add any other items to your shopping baskets when ordering the surprise subscription – the system actually wont let you – as we can’t guarantee what you add, will be in stock once your monthly subscription box is dispatched. We will only be sending surprise boxes out around the 1st of the month, depending on when it falls. If it falls on a weekend then boxes will be sent on our next working day, so if you order your subscription early in the month, please be patient for a 1st week of the (following) month release. For example if subscribe in December you’ll receive the January box. For example…… order your box during the month of March and your box will be sent on the 1st (as long as it’s not a weekend) of April. All boxes are bought the month before release, so depending on what time of the month you ordered will depend on how long you have to wait for your box. All boxes are sent together so please make sure you read all the information about release dates. These can not be altered. December payment receives Jan box and so on and so on. If any payments are missed you’ll automatically lose your subscription space and will need to sign up again. Please only order this box if you’re happy to wait for the dispatch dates we have mentioned. Once your order is placed it will then be put on hold and once complete you will receive an email to let you know. Please note if you agree to our terms and conditions at the checking out section, you’re also agreeing that your happy for me to substitute any out of stock items for something similar. At times we can also just refund your full order as you’re unable to purchase other items when buying this box. You are free to cancel at any time, but we expect 30 days notice of cancellation. *Postage will be added at the checkout. My first subscription box was the ‘christmas Eve’ box! Of course I wouldn’t wait to open it! Every single pod smells amazing and 5/6 were brand new scents 😍 I cannot wait to receive my box every month and not have to worry about missing out!! This box is absolutely gorgeous! 6 pods and they all smell beautiful. Most are limited edition too. I can’t wait to melt them all. It’s also the prettiest wax I’ve ever seen! I love love love love getting the surprise boxes each month. I cannot wait each time to see what delights Rach has put in each month. They’re always so different and I’m never disappointed. Getting a surprise box every month is the greatest start to every month. 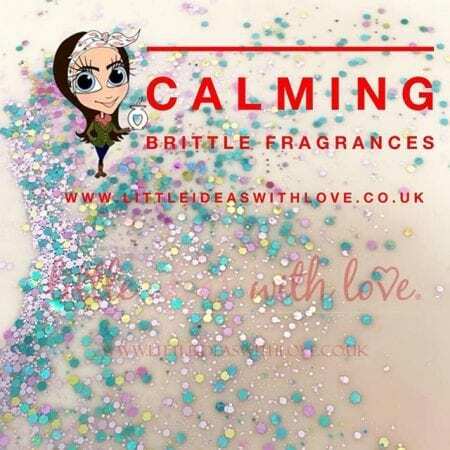 Every element of it is perfect from finding out the theme to waiting for the postman, opening the box, seeing what’s in the box, cold sniffing, choosing which incredible scent to melt first (the hardest part!) and then melting! 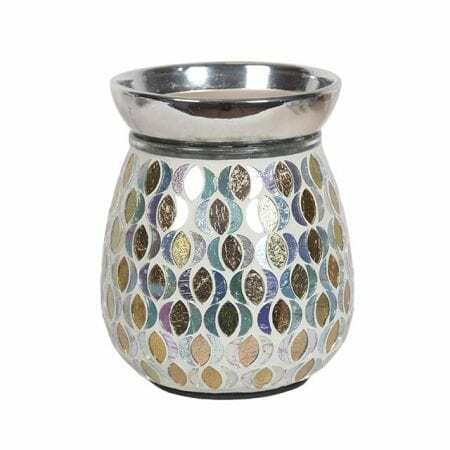 Every month is a different theme and brand new scents. 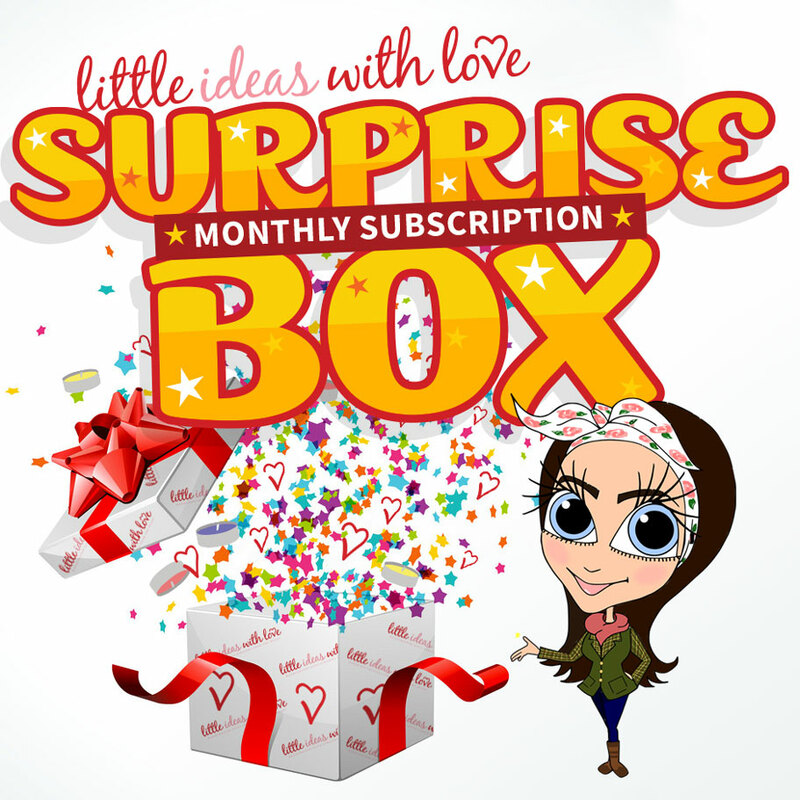 Every month the surprise box gets even better, just when you think it couldn’t! This is absolute testament to what an amazing wax vendor Rach is and how she is so passionate about what she does so beautifully well. If you haven’t signed up already I encourage you to do it now, it really is worth it!